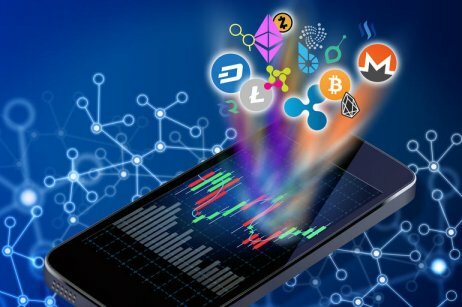 A new paradigm shift in education whereby your hours of hard work are rewarded in cryptocurrency. - Our philosophy is that quality work should not only carry its own intrinsic rewards but also monetary ones as well. - As you invest your valuable time, energy, and effort, you should be rewarded for it. - Why can't students get rewarded for their work also? Actually, they can! 100% of contributions will be allocated for student rewards!